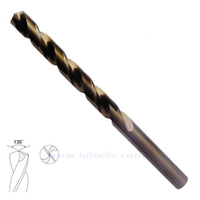 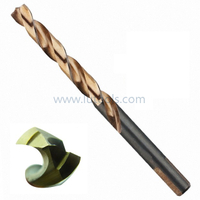 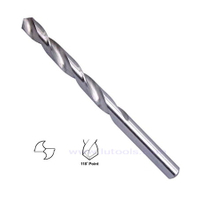 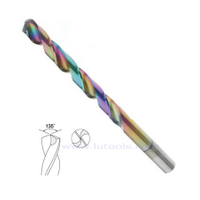 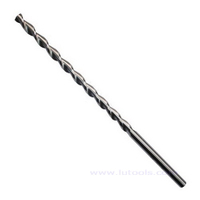 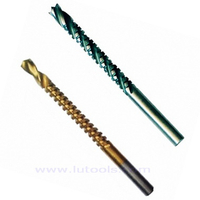 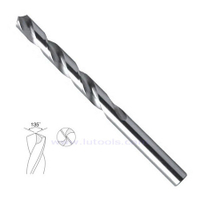 Hex Shank HSS Twist Drill Bit Titanium Coated - Buy hex shank drill, hex shank twist drill, titanium coated hex shank drill Product on Quality drill bits, saw blades and other power tools accessories supplier! 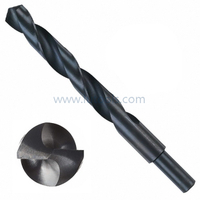 Hardened high speed steel body provides additional safeguard. 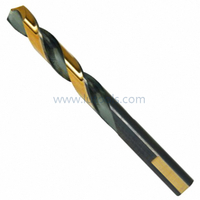 HSS cobalt high speed steel are available on request. 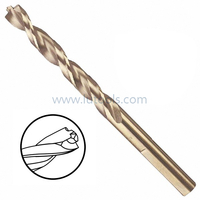 Right hand cutting direction; Standard two flute design. 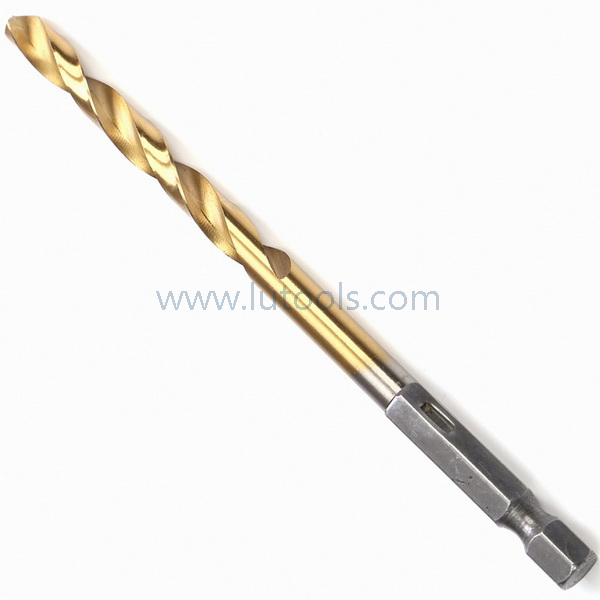 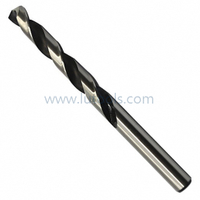 General Purpose Hex Shank Drills are designed for use in cordless screwdrivers and drills. 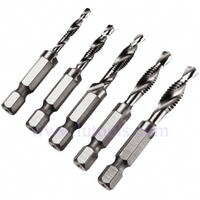 For general purpose drilling. 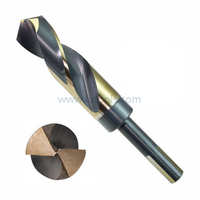 Hex shank has a recessed snap-in ring to lock drills into drill chuck. Heavy Duty Hex Shank Drills are designed for use in cordless screwdrivers and for drilling harder materials. 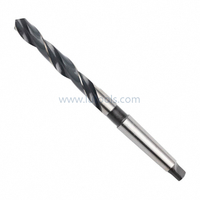 Hex shank has a recessed snap-in ring to lock drills into drill chuck. Black oxide finish or Bright finish are available on request. 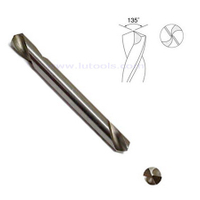 118 degree point angle design for general purpose are available on request. 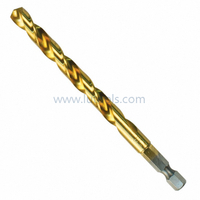 Hex Shank Drill Bits Set are available on request.